Floral themes are never out of style. You can use them for both your personal and professional designs—whether they are business cards, event invites, wall art designs, your online store theme, or office stationery. Decorating with floral design elements can add more character and charm to your works; necessary traits for excellent designs. 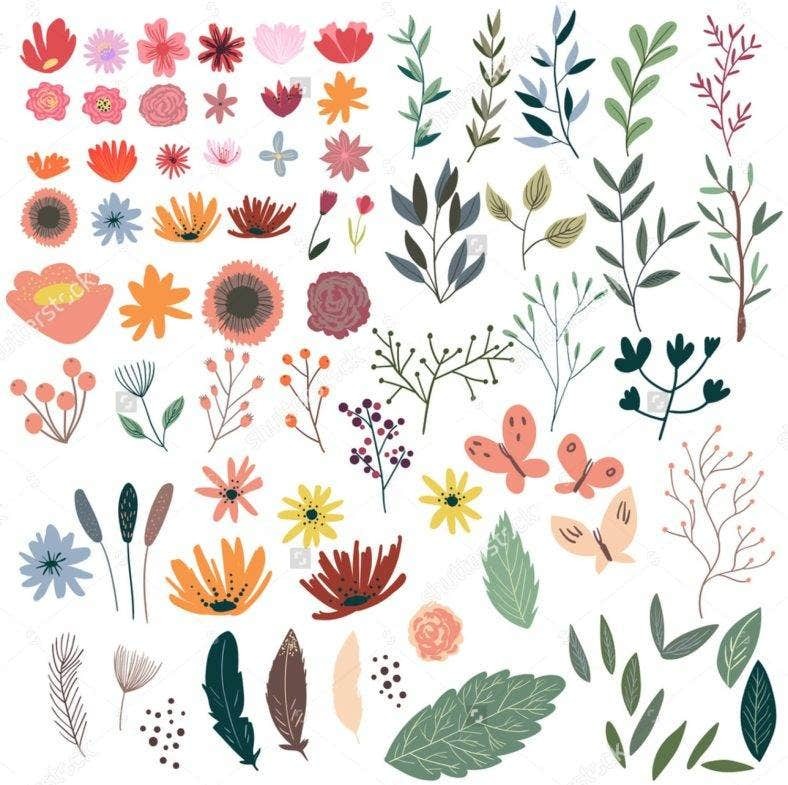 What we’ve got prepared are diverse flower illustrations and design elements that are sure to speak to all types of designers. Should you be more into minimalism, quirky hand drawn illustrations, or vintage-themed floral, we’ve got it all covered. Our designs range from free to premium items, and are of high quality. 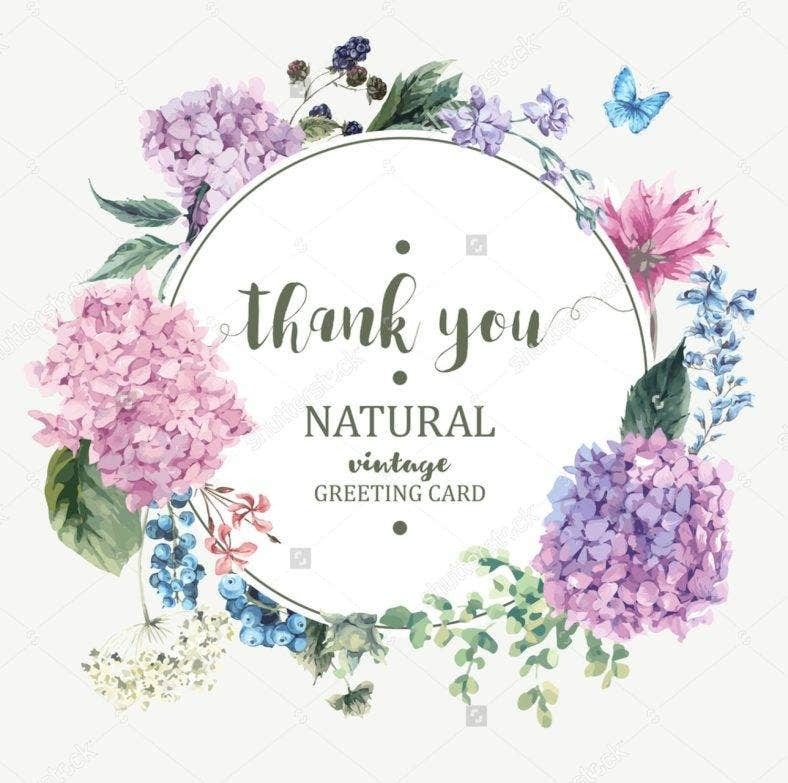 Get this lovely set of Floral Illustration Design Elements, and let them do wonders for your greeting cards invites, and more. You can create various floral arrangements or use the design elements separately. They’re super easy to edit and put together to give you both convenience and top quality designs. Vintage illustrations are definitely coveted design pieces for the stylish and artistic. Vintage floral designs, especially, are classy and nostalgic in their own right. They bring out a dreamy and serene ambiance to your themed event, website, or even your office stationery. Get these lovely flower patterns, clip art, and templates to make your spring summer invite, wall art deco, and interactive blogs more riveting and personal. The Watercolor Floral Design Set and Summer Eve Garden Floral Illustration both take on unique approaches to their floral designs. They give variety and character to your works so that they fit in their appropriate settings. Download this digital tropical pattern and dress up your desktop wallpaper or phone screens to make it feel like it’s summer forever. Floral tropical patterns are statement pieces on their own. They exude style and energy in a way no other design does. 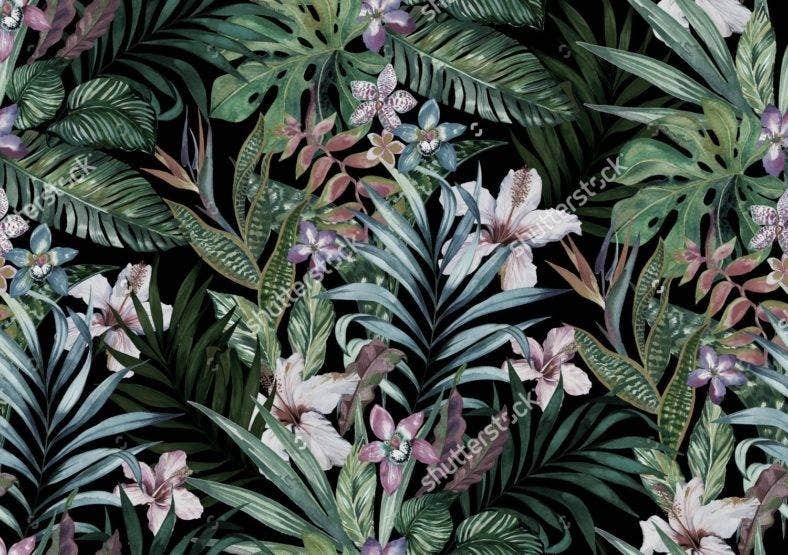 Seamless floral patterns are very much needed for the nitty-gritty types of designers. Seamless patterns look almost as if they’re never-ending. They’re the perfect design tools for wallpapers and large backgrounds, both for digital and print. 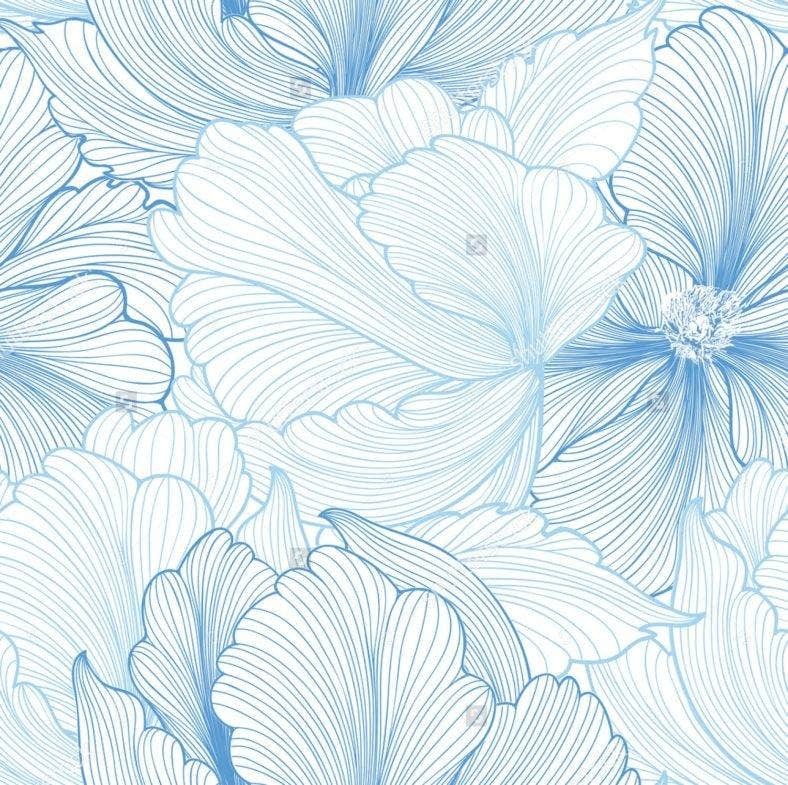 Get your very own wallpaper design and download this serene blue floral pattern. If you’re more interested in realistic and 3D floral templates, the digital Floristry Clip Art set is just the right design element for you. 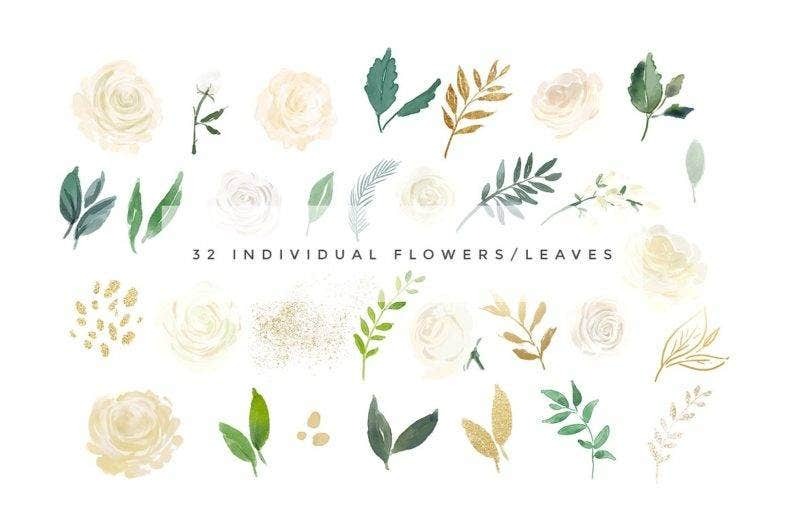 Get yourself a bundle of separated flower images and one unique floral arrangement for you to use freely on your own designs. 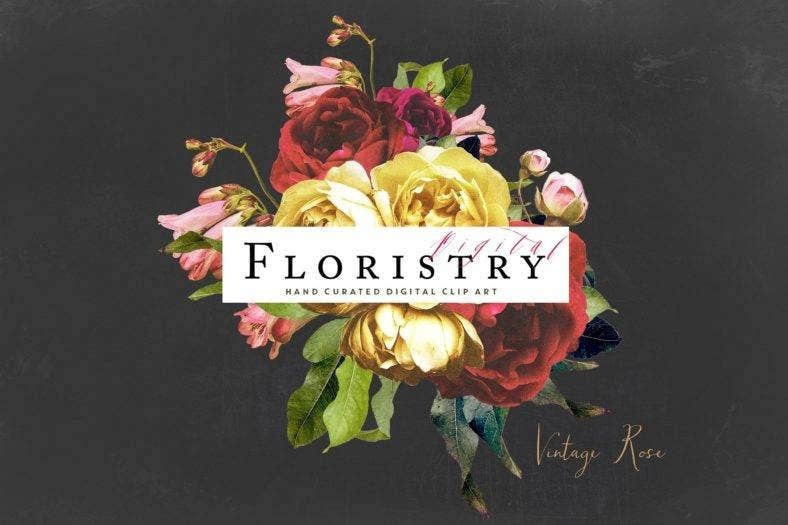 You can create borders, typography, and other types of floral designs with this surreal theme. Get printable flower patterns and illustrations like the Watercolor Dandelion Illustrations for your wall art. They’re simple and refreshing without screaming for attention. They’re pretty mod and can blend in perfectly within your living room or office space. 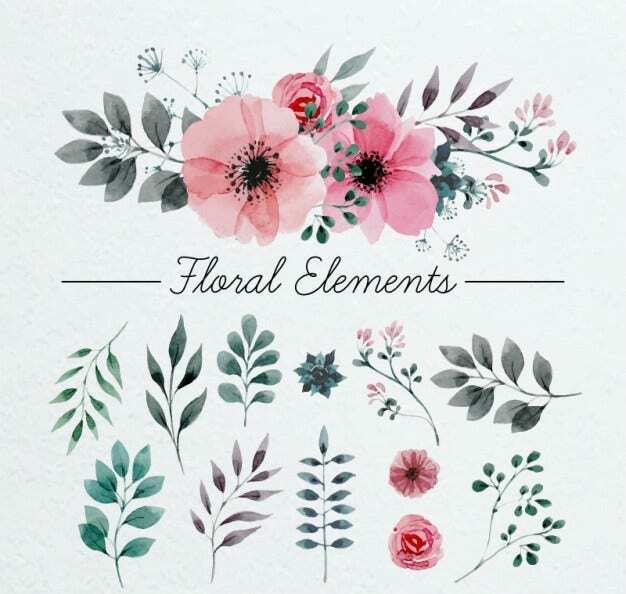 Download these Watercolor Floral Elements to create your own inspiring floral typography designs. You can easily edit and customize these designs to fit your theme and aesthetic. 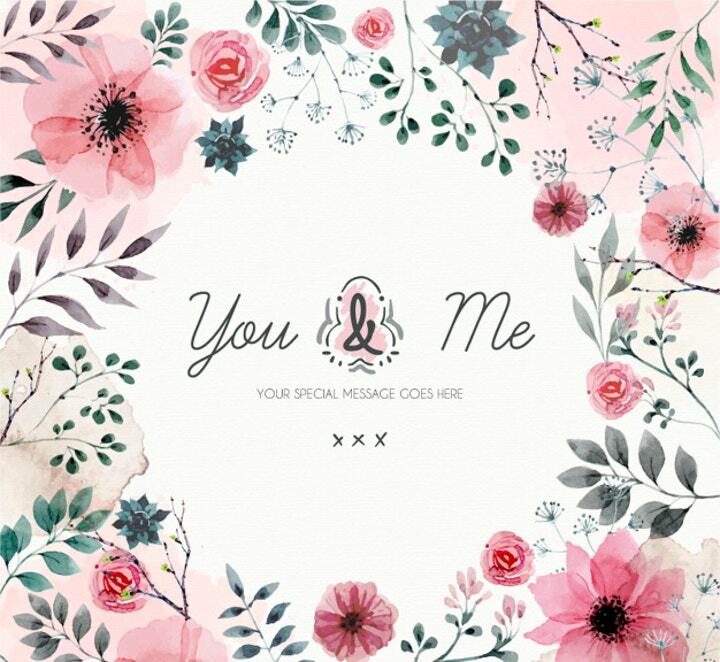 Incorporate watercolor floral designs and arrangements on your text to bring life to your message. If you’re looking for contemporary illustration designs and abstract patterns in minimalism, this Peony and Abstract Wall Art is the perfect addition to your home, office, or store. Get this simple and classy design to add some quirk to your space. Download as many floral patterns, watercolor design elements, and illustrations as you want for your own designs. Our list is packed with highly customizable and easy-to-edit design elements to help your editing process. 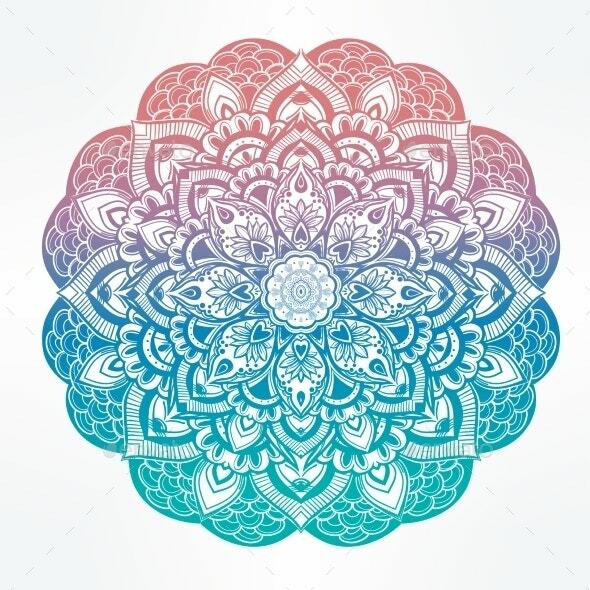 Get free and premium floral illustrations right here!